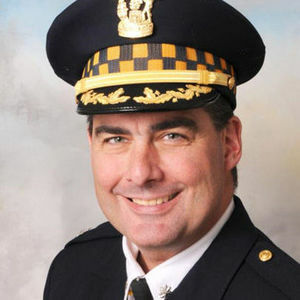 Commander Paul Bauer, a high ranking Chicago Police Commander, was shot and killed today while confronting a suspect near the Thompson Center in downtown Chicago, according to the Chicago Tribune. He was 53 years old. For full coverage and obituary from Legacy.com, click here.